We offer young people the chance of getting tickets at reduced prices and accessing culture. Together with Escena 25 and Girona Cultura we promote formulas to facilitate theatre access. In addition, young people can also enjoy advantages because they belong to the ERAM, el Galliner or several dance and theatre schools. 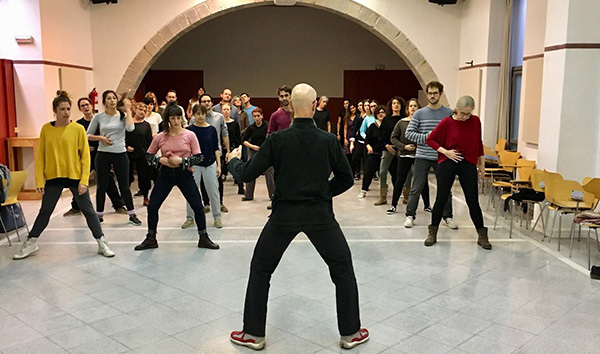 We provide students of these centres with easy access to shows through discounts, but we also encourage exchanges between Temporada Alta and the schools where performing arts training is taught. Some of the artists of the Festival, for example, go to ERAM or EL Galliner to give workshops and talks.